Protecting routes is something that has to happen in any app with authentication. 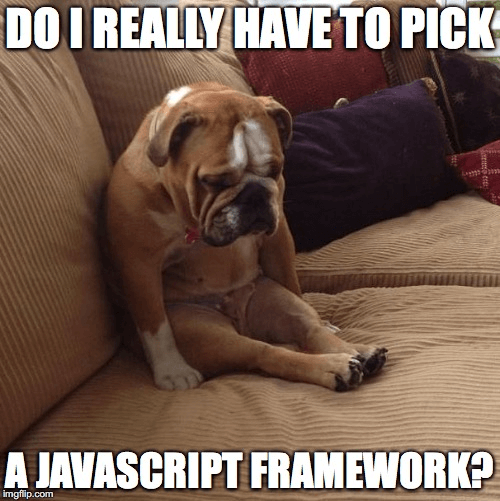 There will be sections of your applications that you don't want certain users to get to. 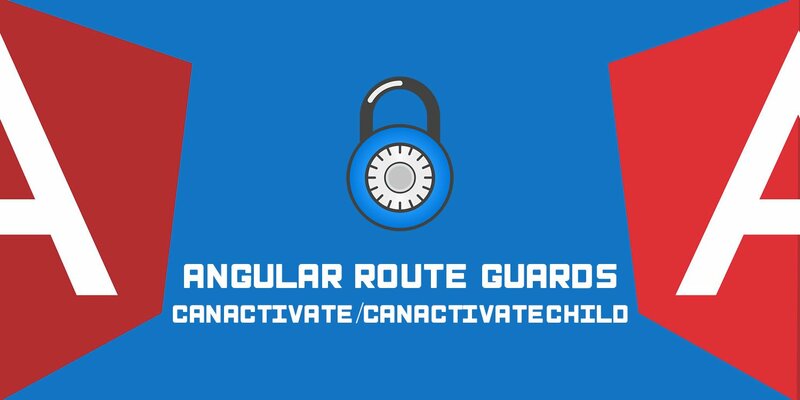 We'll be looking at a simple example of how to use Angular router guards to protect an area of our site. While this will be a simple example that you can reference back to, we'll look at more advanced setups in future articles. In the canActivate() method, we can do any checks we need to check if a user has access. Return a boolean true/false. Also, this is where you can handle routing users away from a route if they don't have access. 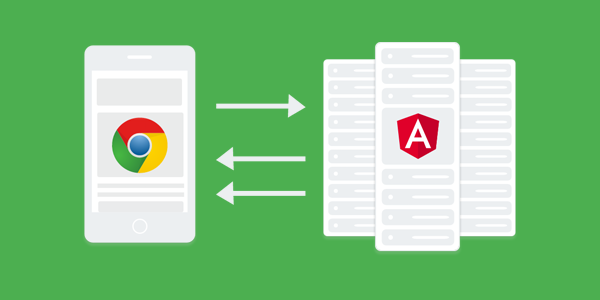 The official site states that Angular Universal is “Server-side Rendering for Angular apps”. 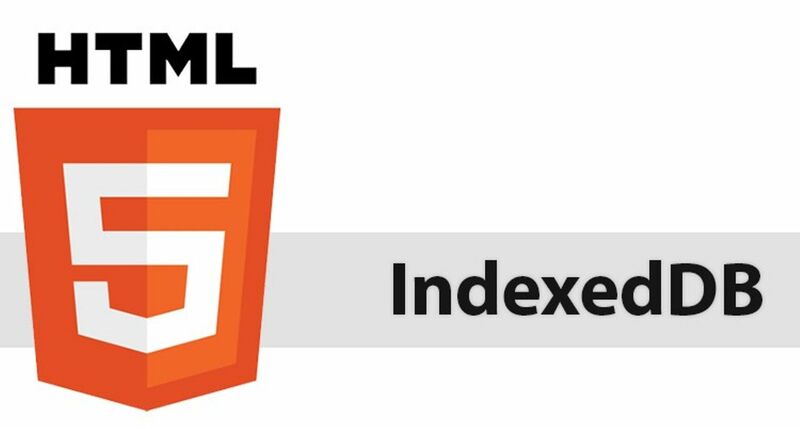 It’s the middleware that sits between node.js and Angular.